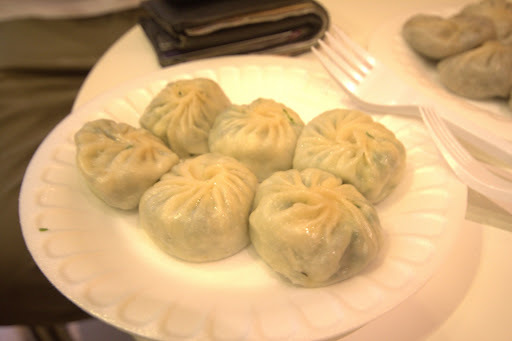 I have been a fan of momos eversince I tried them in Delhi. It was about time that I figured out a place in Dubai that served some mouth watering flavours. After a long wait, one of my friends suggested Yalla Momos and that was it; I had to try it. It is always good to eat with a couple of friends since it gives you the option to try a couple of items on the menu. As we were pretty hungry, we placed our order right up. We started with the Spinach & Cottage Cheese momos, Chicken momos, Shrimp momos, Vegetable momos and Cheese Mushroom momos (all steamed). 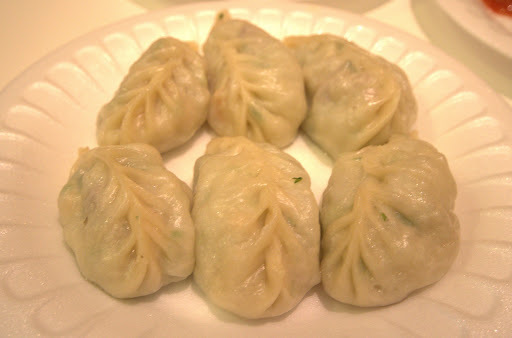 The Cheese mushroom momos were soft, steamed to perfection and yummy at the same time. The other vegetarian options, that is, Spinach & Cottage Cheese momos and Vegetable momos were good too. However, I would rate the Cheese Mushroom ones over the other two.Another thing that needs a mention here is that Momos are healthy and don’t take much time in cooking. This means that you won’t have to wait long to get a bite of your favourite Momos. Moving on to the non-vegetarian options, I would like to point out that while the Shrimp momos are a bit different, however the Chicken momos steal the show. One’s we started gulping these delicious momos, we couldn’t stop. The red chili tomato sauce served with the momos adds that extra flavour to it. The sauce is not too spicy but goes perfectly with the soft steaming Momos. As you dip the Momos in the sauce and put them in your mouth, the flavour of the filling and the flavour of the sauce come together to give you that taste which is just Momolicious. 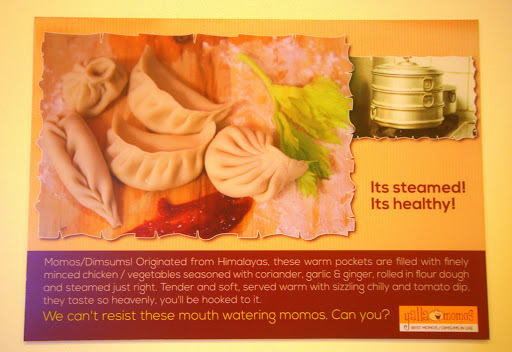 With 6 Momos served per plate, the meal looks sufficient but remember Momos are light and tasty. It is rather difficult to just have a few plates and be satisfied. As we couldn’t resist, we ordered a few more plates of momos. 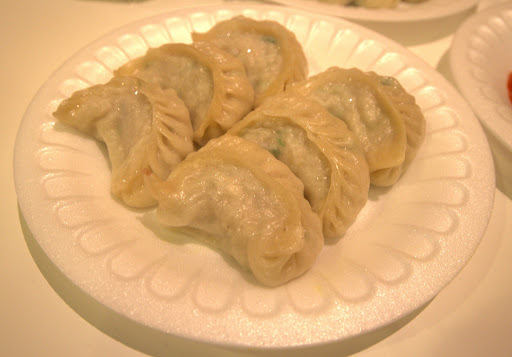 This time our order included the Nutri momos and Cottage Cheese Momos, along with the Chicken ones. Two more good flavours, that are truly worth a try. Yalla Momos gets a thumbs up from my side and given the price charged per plate, I would say it can’t get better than this. 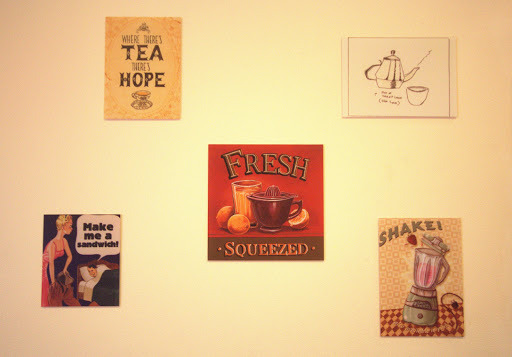 If you do get time whilst enjoying the yummy momos, try reading the funny stuff on the wall, like “6 reasons Momo is better than Love” and have a good laugh. I love the Spinach & Cottage cheese Momos there..